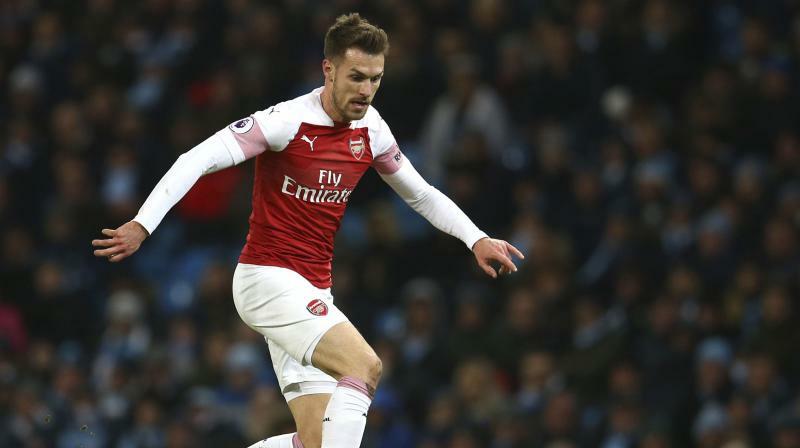 Milan: Arsenal midfielder Aaron Ramsey has signed a four-year deal to join Juventus on a free transfer from next July, the Italian champions said on Monday. The 28-year-old Wales international will arrive in northern Italy on July 1 with his contract running until June 30, 2023. As his contract will have ended, Arsenal will not be entitled to a transfer fee. For the full stories from 12 other publishers, get Crisp on your smartphone.